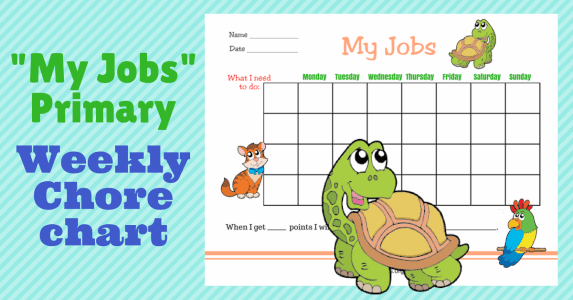 Developing routines is widely recognized as a healthy habit that increases organizational skills and makes things run more smoothly without hassle. 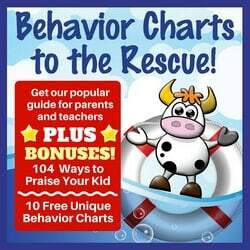 As kids, most of us grew up with an understanding that we had certain routines to follow. 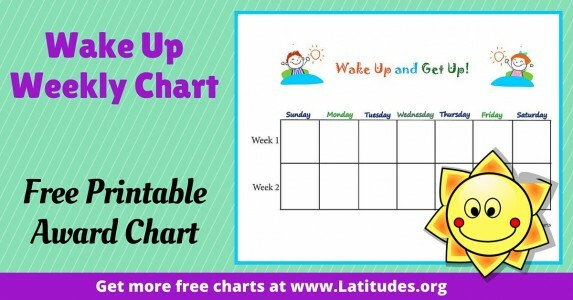 That routine no doubt varied from family to family, but most included things such as getting up on time, brushing our teeth, making our bed, eating breakfast, and getting out the door to school on time. 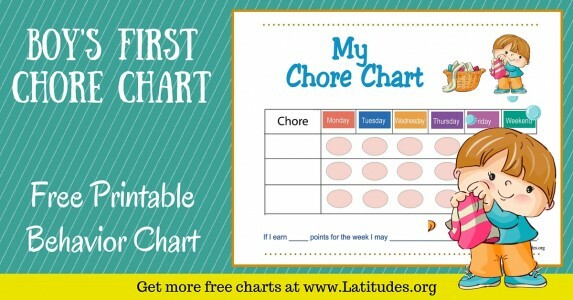 Maybe we were expected to make our lunch, set the table, feed a pet, fold laundry, or practice the piano. 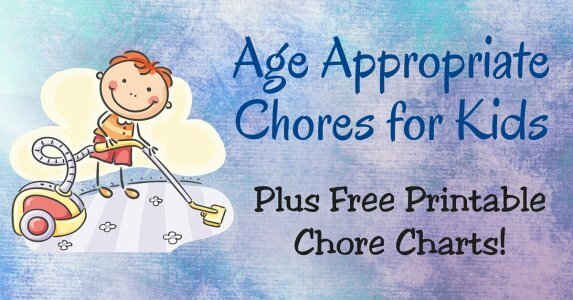 It all depended on our home situation and parental expectations. 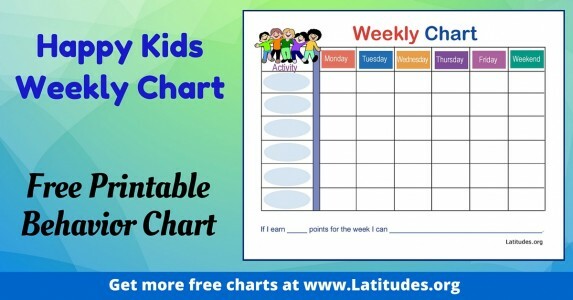 Children enjoy seeing their cooperative behavior recorded on a chart, and they also enjoy working toward a goal. 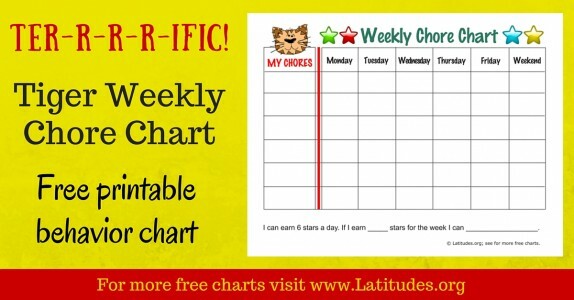 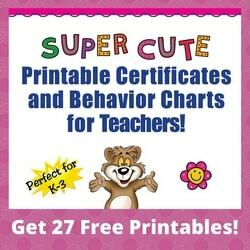 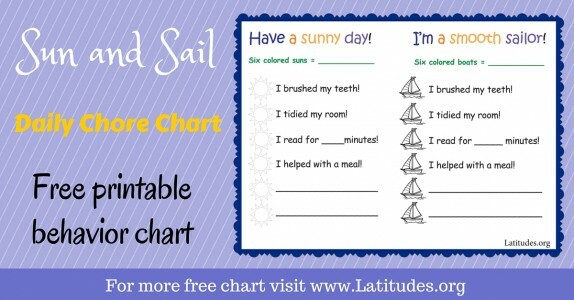 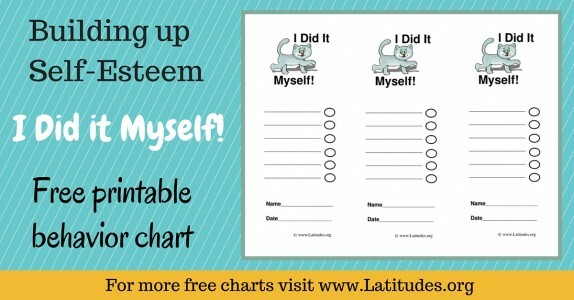 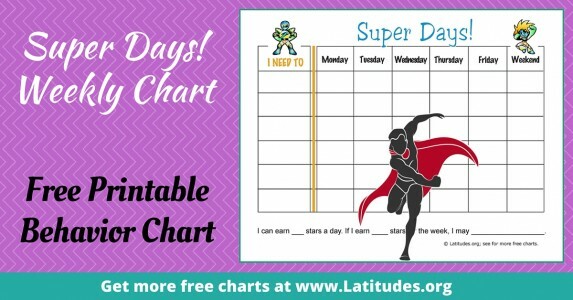 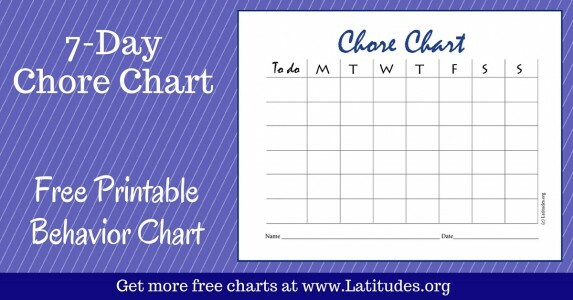 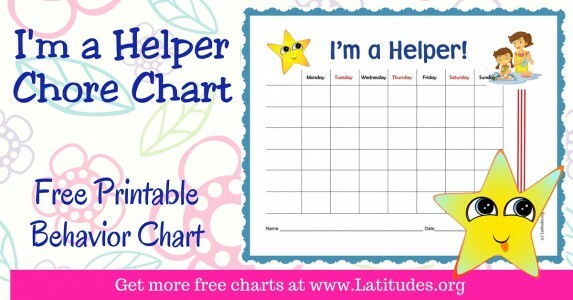 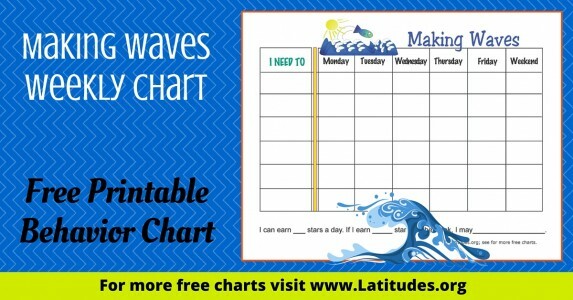 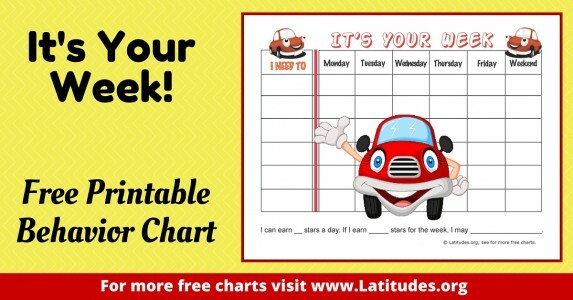 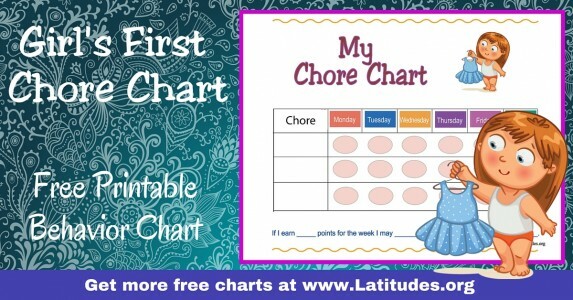 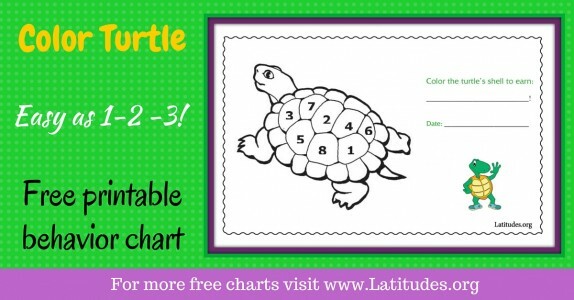 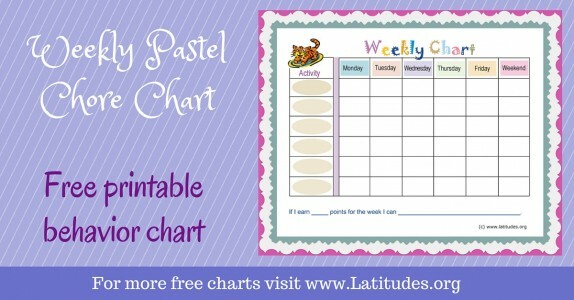 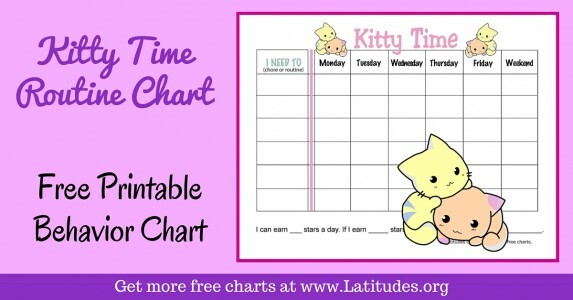 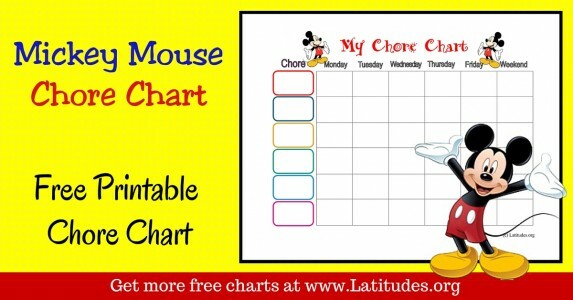 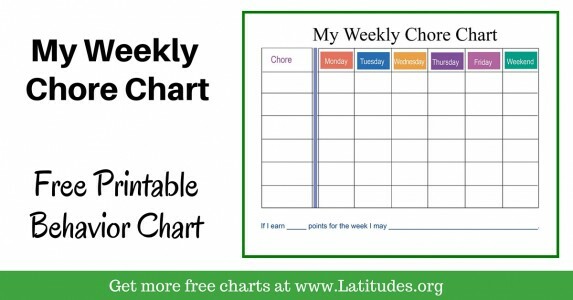 Our selection of printable behavior charts for daily routines gives you the opportunity to match a chart style to what you think your child will respond to. 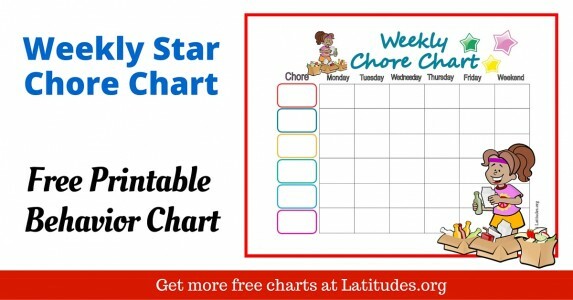 You don’t have to fill in all the fields, so don’t let more spaces than you need cause you to skip a chart that would otherwise seem suitable. 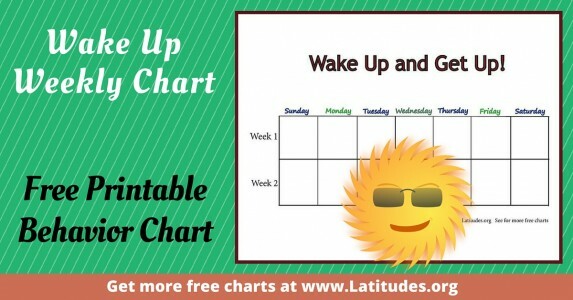 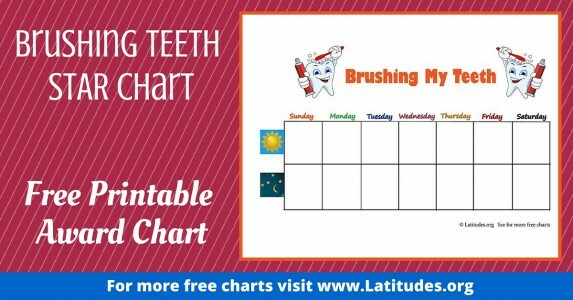 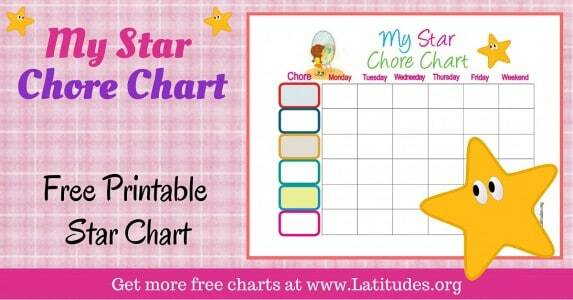 Most parents start their routine charts for kids with activities for first thing in the morning. 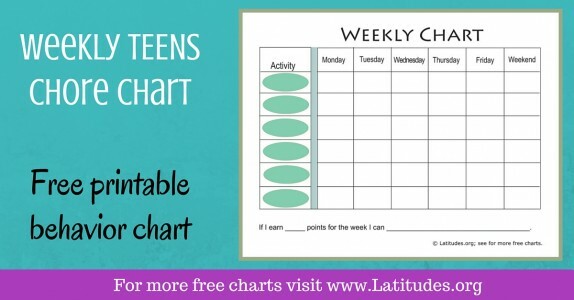 But you may decide you want to focus on after school activities. 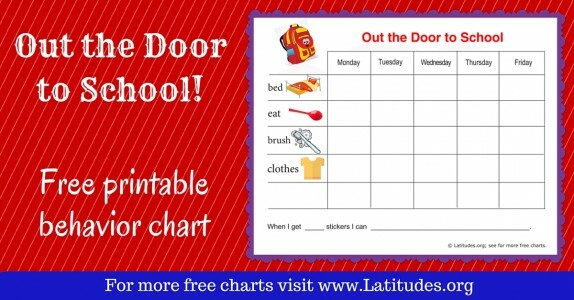 These can include items like making a snack and cleaning up afterward, doing homework, spending time outside, a set time for television, etc. 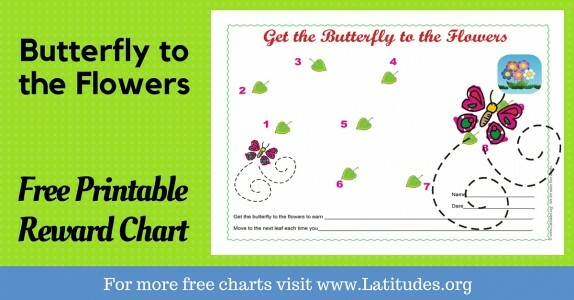 It will depend on where you want to focus attention, and what you see as the key need. 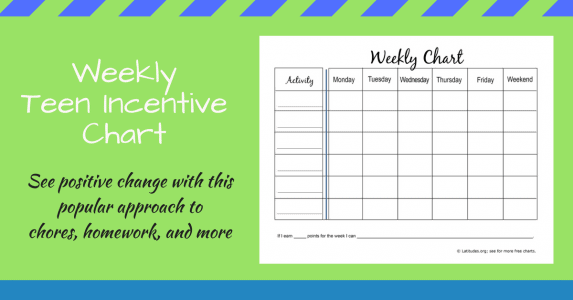 This is a good way to limit screen time. 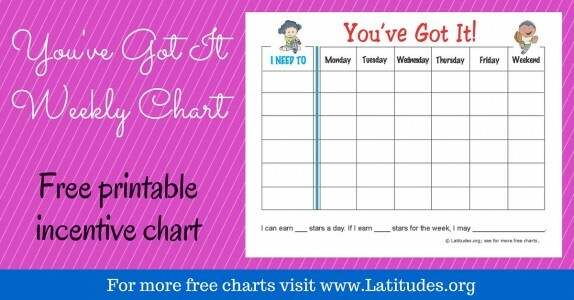 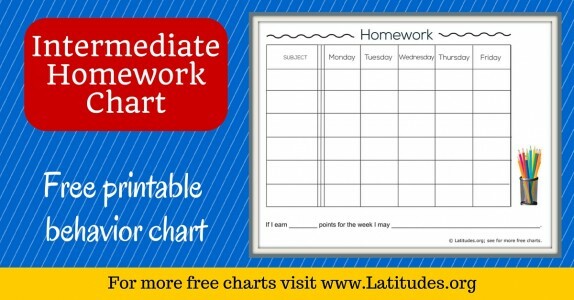 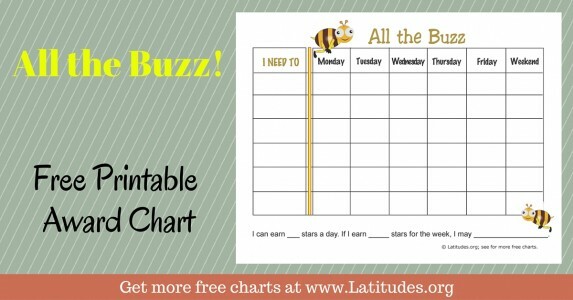 Some kids need a behavior chart for routines every day to stay on track. 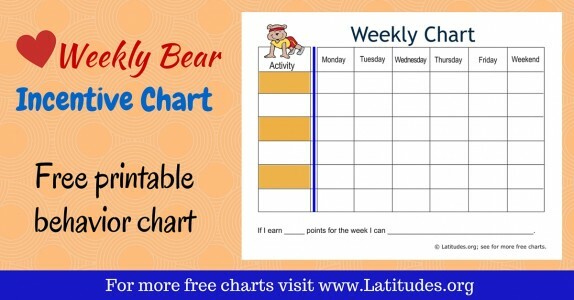 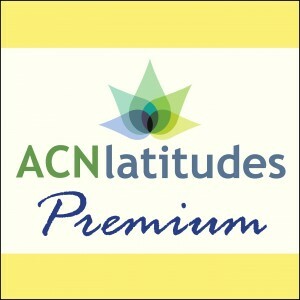 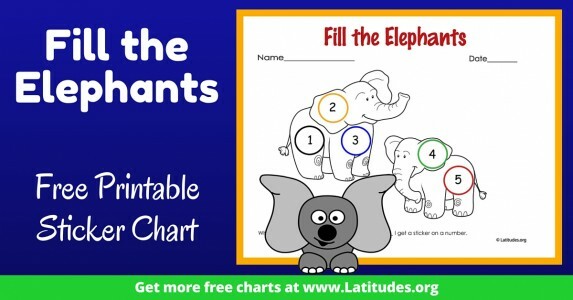 Others can use it for a number of weeks and then will have developed the needed habits to carry on nicely without a chart. 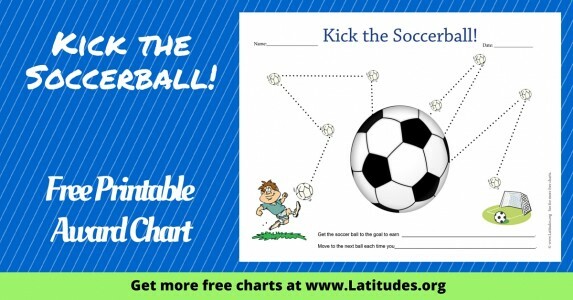 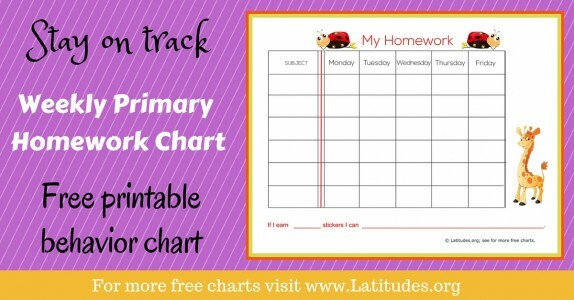 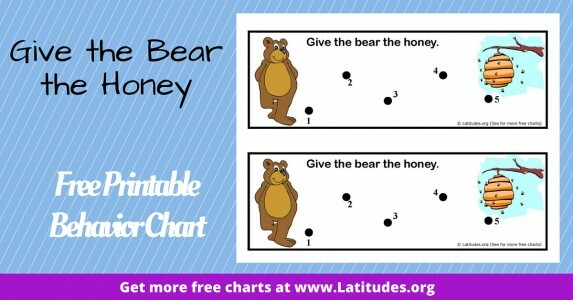 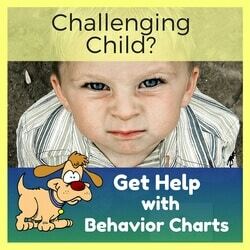 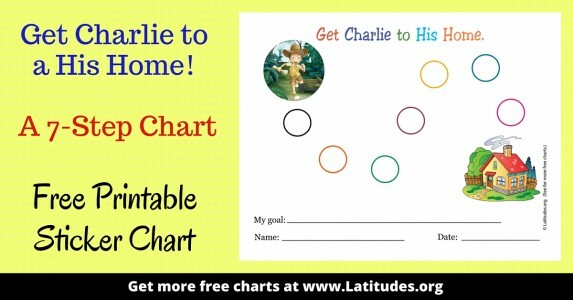 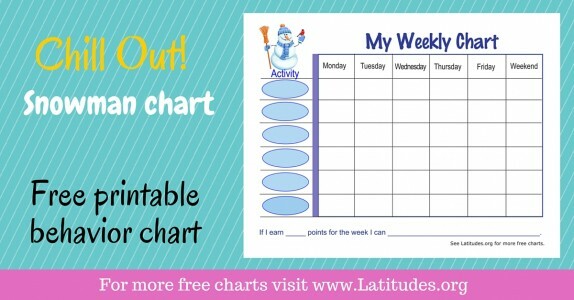 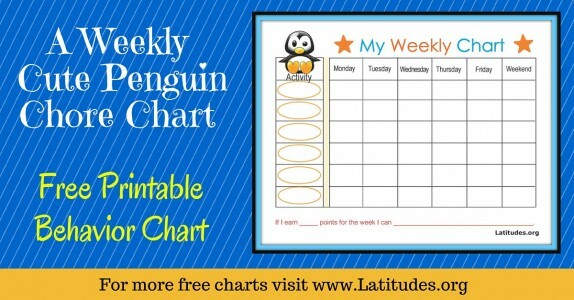 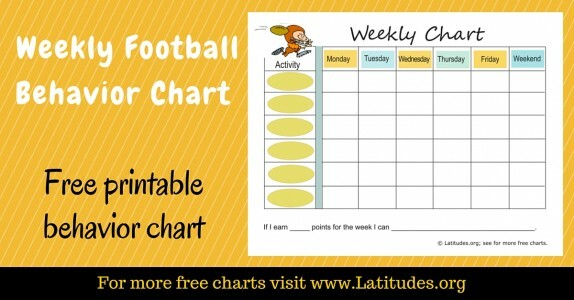 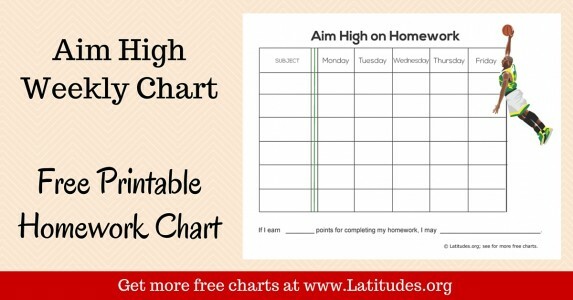 Keep an eye out on your child’s progress and decide when you take a break from a chart. 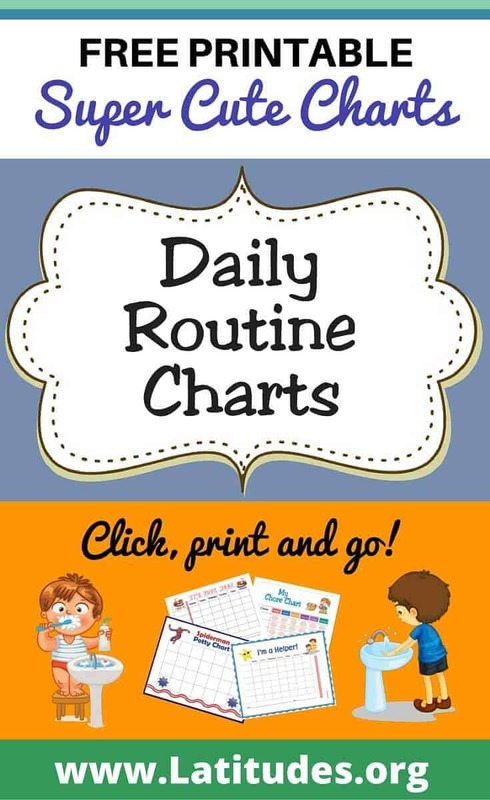 If you like using our free daily routine charts, then please use our social share buttons to tell your friends and family about them.